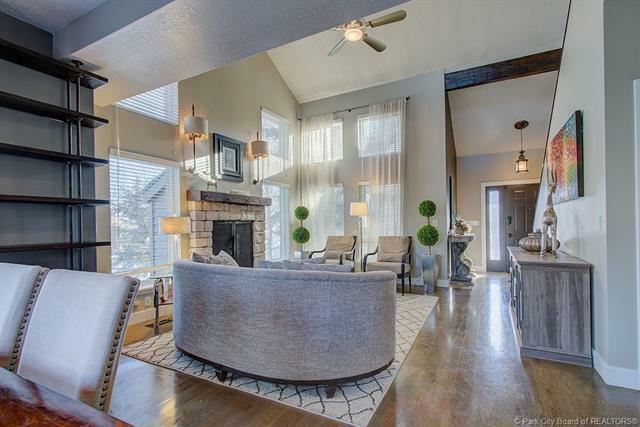 Excellent location with great access to Salt Lake City, Park City, the extensive Pinebrook trail system and the free bus to the ski areas or Main Street. 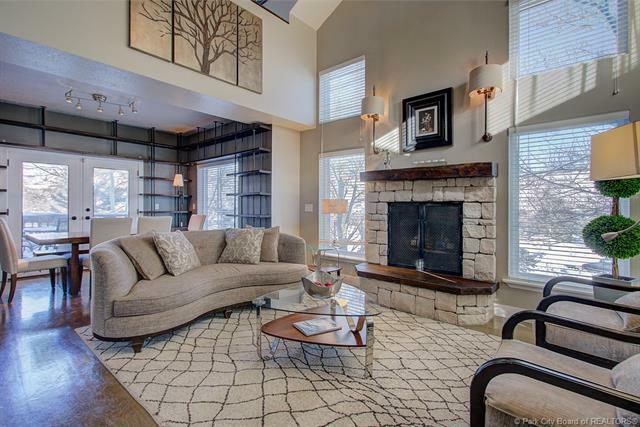 The living room is light and bright with vaulted ceilings and a beautiful stone fireplace. 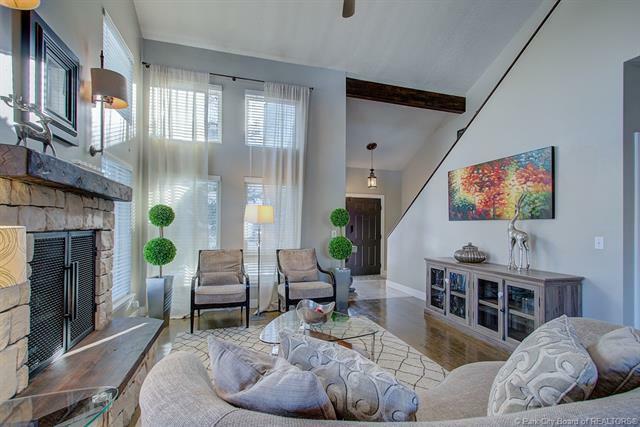 The dining room opens to the back patio with easy access to the community open space in Horsethief Canyon. The large eat-in kitchen connects to the family room with another fireplace. The kitchen has been fully remodeled in 2018 with brand new appliances, cabinets, counter tops and backslash. The second level includes the master suite, two guest bedrooms, a full bathroom, and a loft for an office or flex space. 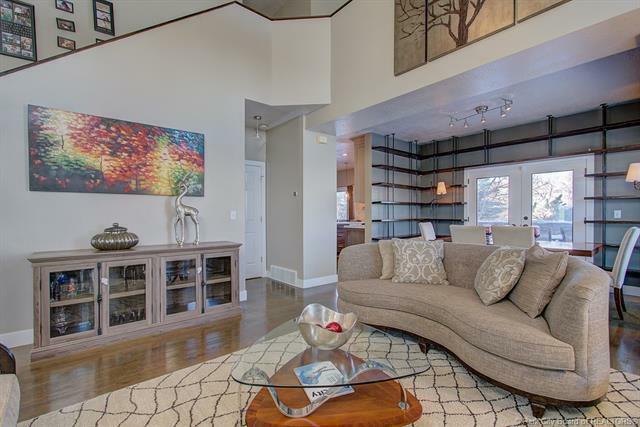 Downstairs has another family room/flex space with a fireplace, plus a bedroom, full bath, and a full wet bar. Property Description Adj Common Area Land On Bus Route Pud-Planned Unit Dev.